You might have seen your blog posts when you search, that apart from your post title, your blog name also accompanies as a shadow at the beginning or at the end of your post title. Well! this is because Blogger attaches your blog name by default with your post title, it may be before or after your post title. And this adversely affects your blog in many ways like, when Google bots try to index your site will have to provide extra time to crawl your blog. So, let's take an example: Say if you are publishing an article with a post title, How To Remove Blog Name From Page Title In Blogger. Now when you hit the publish button, your post title would be like below. Now, the real problem is that, if your blog title is “My Stuff” and you have published an article on “How to Blog”, then your post will appear in search engines as below. How to Blog – My Stuff. And this will really degrade the value of your blog, will have a low click-through rate (CTR) and it might change the meaning of what you have written in your post. But, you don’t need to worry now. All the above problems will be gone because you have landed in the right place. 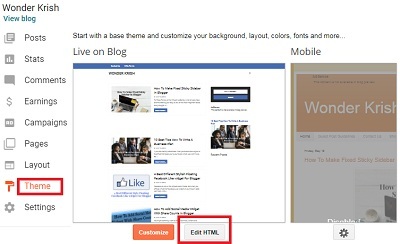 I have two tested methods, that will remove your blog name from your blog post. Just follow the simple steps below, and you will be done within no time. Step 2. Pressing Control + F search for <data:blog.pageTitle/> code. Step 3. Now, replace the above code with the below mention code and save your settings and you are done. Step 2. Pressing Control + F search for widget id='Header1' locked='true'. Step 3. Now, just make some simple changes from: ‘true’ to ‘false’ to unlock the header and click on Save in order to save your template settings. 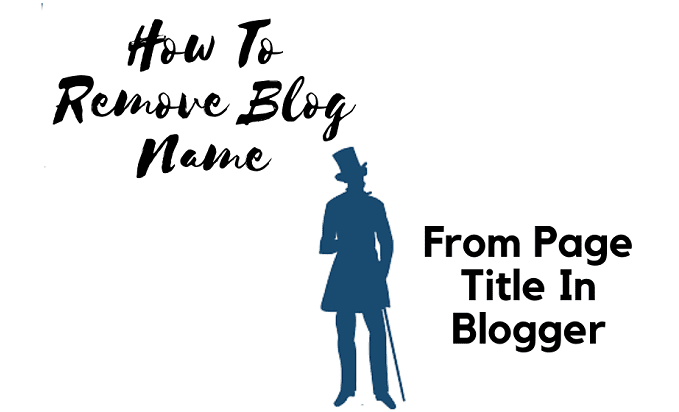 So, this is how you can remove your blog title from your blog post. Enjoy! and if you have any doubts or have found any problems with adding the codes, kindly leave a comment below and I would very happy to assist you.